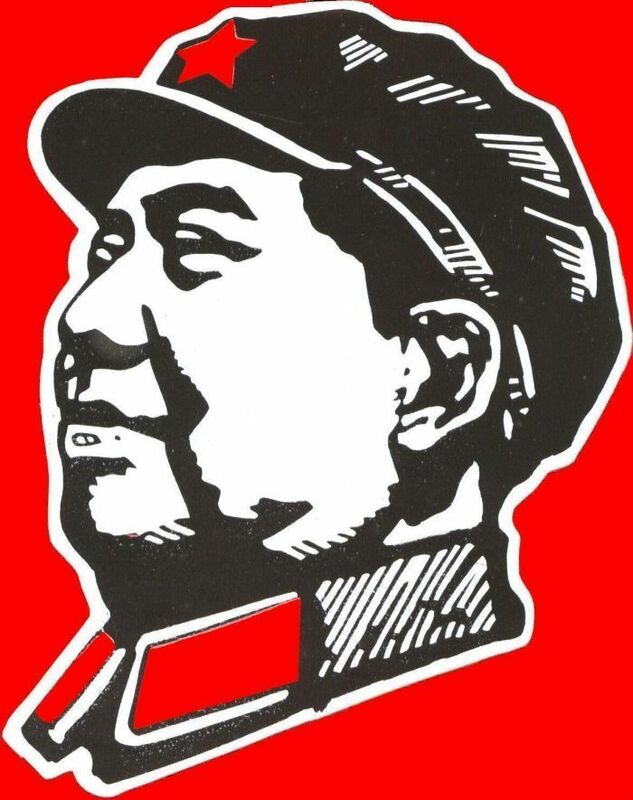 This is perhaps the most interesting book about the official origins of the Cultural Revolution, conveniently translated and printed in English for revolutionaries worldwide. 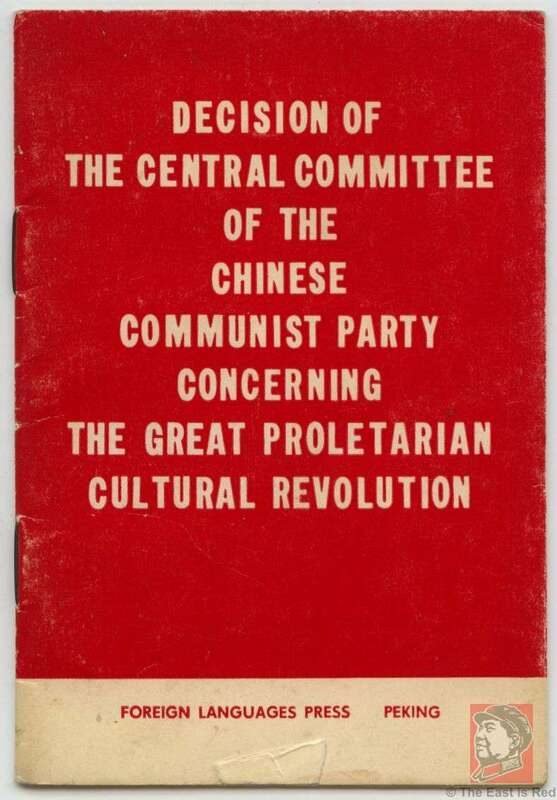 This booklet contains several thought provoking sections..."Put daring above everything else and boldly arose the masses", "Policy towards scientists, technicians, and ordinary members of working staffs", and "Mao Tse-tung's thought is the guide to action in the Great Proletarian Cultural Revolution". This was published by the Foreign Language Press in 1966. There are no marks on inner pages and 24 pages total.